Award-winning Clean Roots platforms gently lift your plants' roots away from the dirty runoff that gathers at the bottom of growing containers, keeping them clean and preventing mold and root rot. Healthy roots are key for fast plant growth, high yields, and clean, great-tasting flower and fruits. 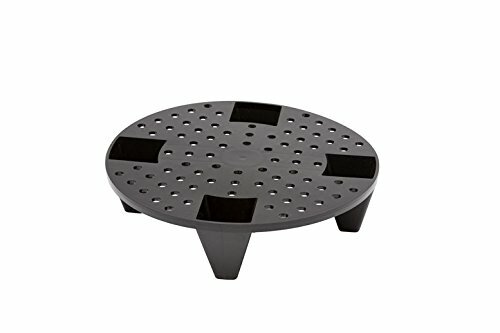 The 8" Clean Roots platform measures 2" in height and 8" in diameter and is perfect for a 1 to 4-gallon container. If you have any questions about this product by Clean Roots, contact us by completing and submitting the form below. If you are looking for a specif part number, please include it with your message.